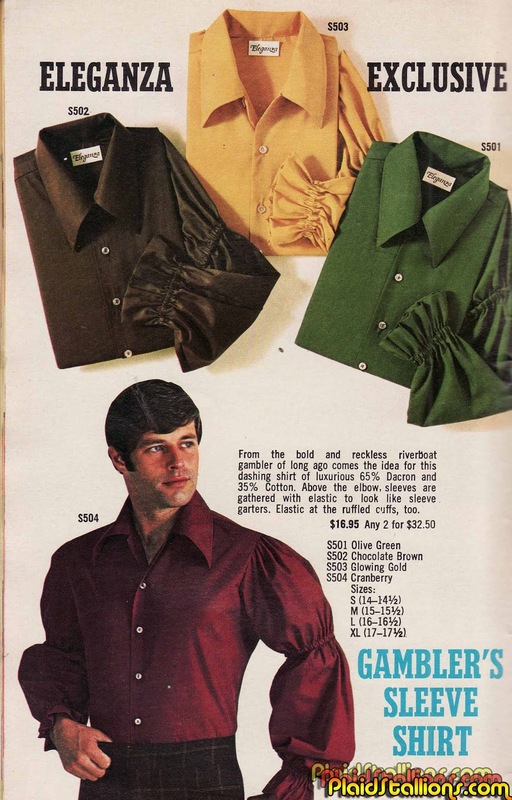 Oh, will sleeve garters make a comeback already? Some of us want to return a more dignified time! I would say it's time to walk away or RUN from these.